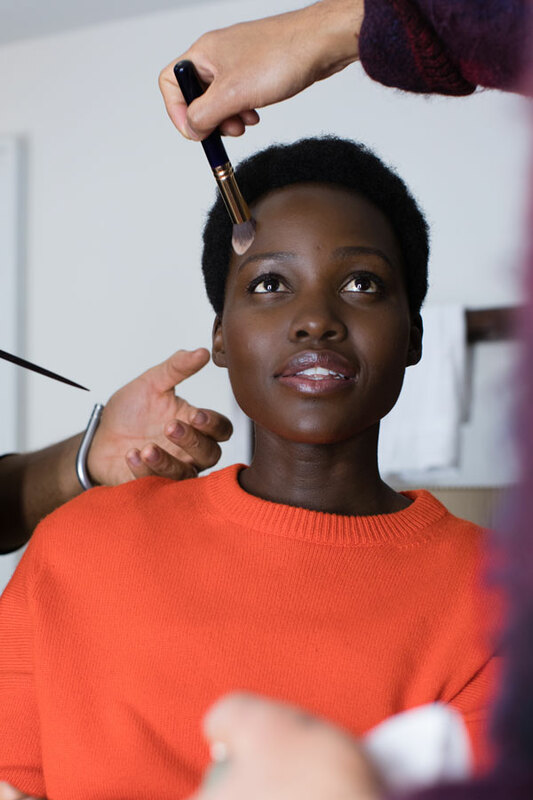 She’s been the face of makeup brand Lancôme since 2014, now actress Lupita Nyong’o is the new face of Calvin Klein’s newest fragrance set to launch later this year. The campaign is an exploration of femininity—a group of women bonded by a common thread; the desire to have the power to create their own identity and to support and lead the way for those that come after them. 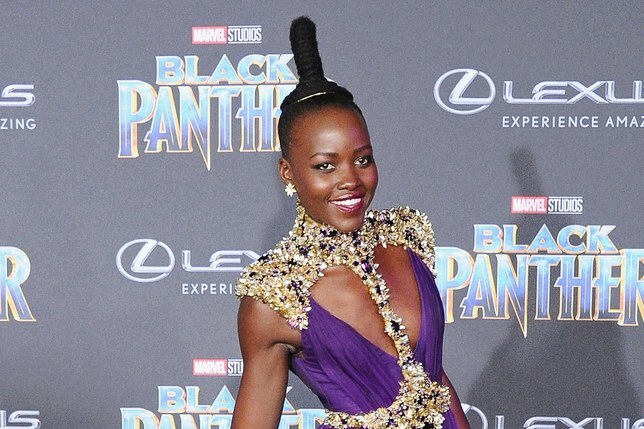 For this, Nyong’o chose Eartha Kitt and Katharine Hepburn as her inspiration. The new fragrance is called; “Women” and it features notes of eucalyptus acorns, orange flower petals, and Alaskan cedarwood. 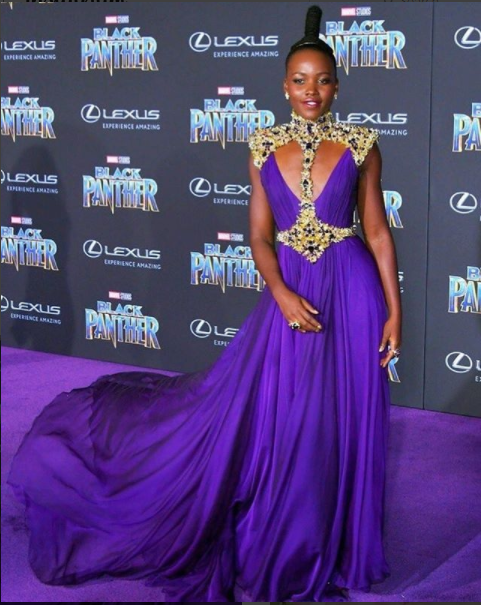 It was inspired by “freedom of expression” and “the transmission of strength and inspiration from woman to the next. This essence is captured in the Anne Collier directed campaign. 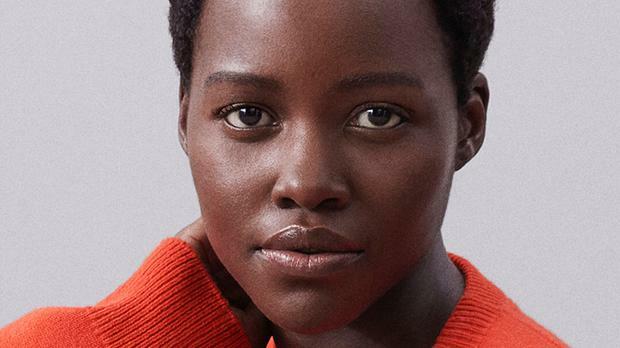 It shows Lupita Nyong’o in a minimalist portrait split-screened next to the women who inspired her. 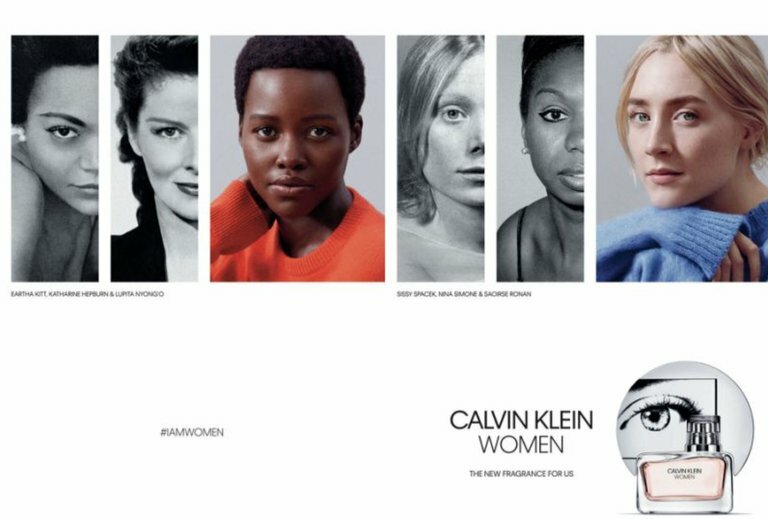 “With this fragrance, we wanted to put the concept of plurality centre stage,” says CK chief creative officer, Raf Simons.